Act fast to see this rare 4 bdrm bungalow, great suite on lrg lot. Lane access, lrg solid double garage in sought-after Glenbrooke North. 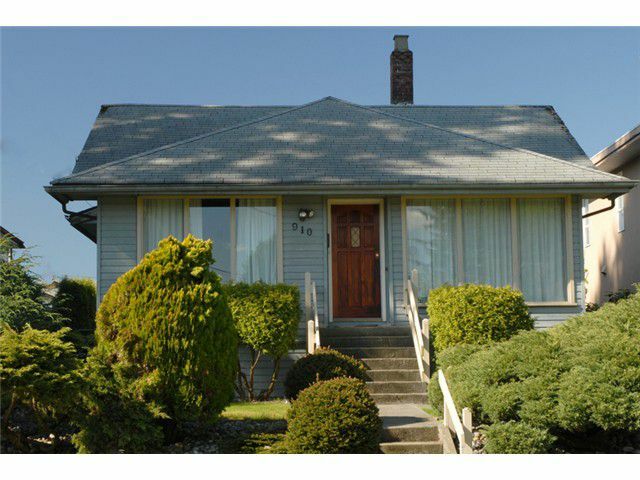 This well cared for home allows the owner many options for future developmant. The 1350 sq ft main flr is lrg enough to move into while planning your dream home. Master has walk-in closet & 2 pce bthrm. Large kitchen, double windows, good roof, updated wiring & mechanical. An added convenient side-entrance makes for great access for extended family to the lrg 1-bdrm bsmt suite. Walking distance to all levels of school, shopping, transit & recreation. Like almost any home currently marketed in this great family neighbourhood it won't last!